This native hickory is the most cold hardy of the pecan hickories. Fall color is a bright, clear yellow. Many of these trese have elm-like, vase-shaped habits, which in time will arch over streets. The broader form pictured below is somewhat less common. The bitternut is more tolerant of construction damage than most plants and very tolerant of urban conditions and often remain in the urban scene following construction of homes. This tree has an excellent wound response and will tolerate mechanical injury. 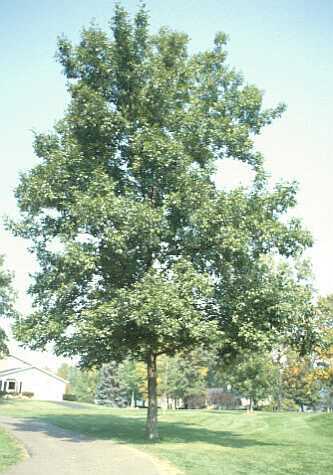 Bitternut Hickories reach heights of 70-100 feet, however growth rate is approximately half that of silver maple. Hickories have fewer structural branches than maples, and are not as prolific sprouters. They could be planted under powerlines for 20-30 years before significant pruning was required. Bitternuts tolerate neutral to alkaline soils. The bitternut has less of a tendency to form narrow crotch angles than other pecans, but they should be monitored for structural stability. This plant could be used in a four feet tree lawn. At this time commercial availability is a concern when considering this tree. More testing is needed on this tree in urban settings. 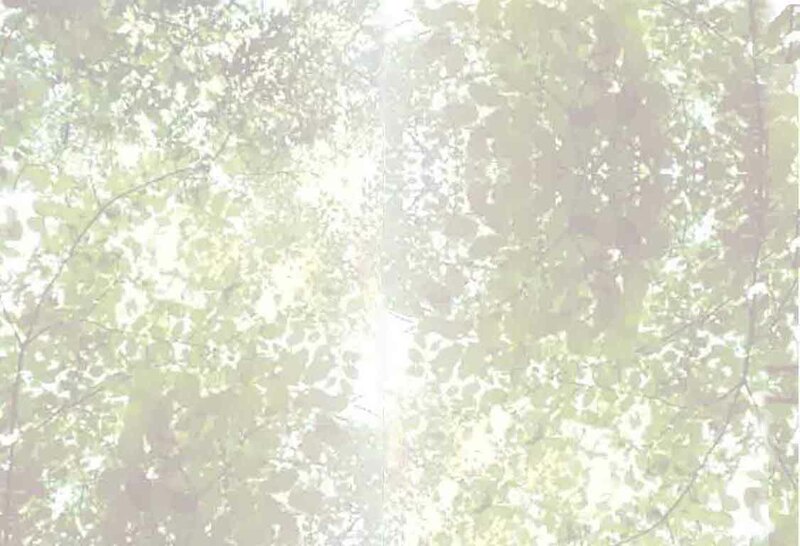 If you have experience with this tree, please contact the webmaster of this site.